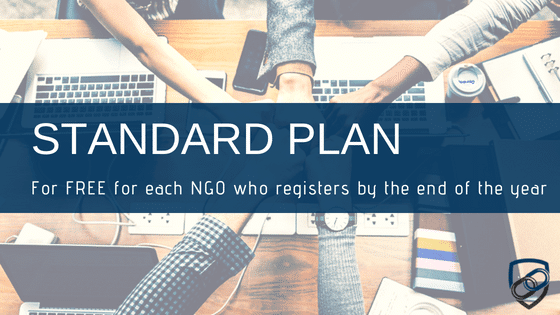 LogSentinel is giving away a Standard plan to NGO’s! Are you a NGO? We have some great news for you! LogSentinel is looking for NGO’s to partner with! We offer a Standard subscription plan for FREE for each NGO willing to improve their Information Security. With LogSentinel in your corner, you can demonstrate GDPR compliance, improve your data integrity, and keep an unmodifiable digital evidence for every log ever happened that may affect your organisation! 3. Set up your account and improve your information security! Note that this campaign will be active by the end of the year. Talk to us today and let us show you how LogSentinel can contribute to your NGO’s success! This entry was posted in Cyber Security and tagged Campaign, NGO. Bookmark the permalink.